Welcome back, Zatswan fans. 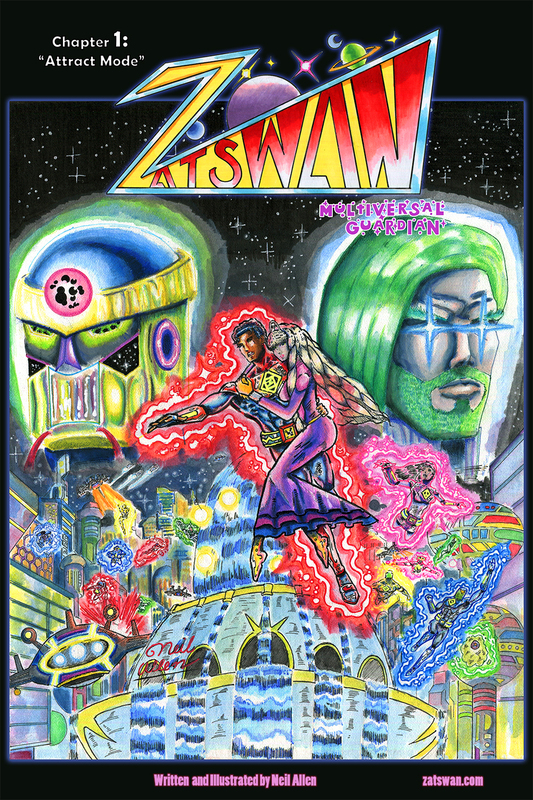 There is finally worthwhile news to report about Green Lantern John Stewart, my particular favorite ringslinger. Yesterday, Bleeding Cool broke the story that DC Comics’ flagship title Justice League will be relaunched and written by Scott Snyder of Batman fame. 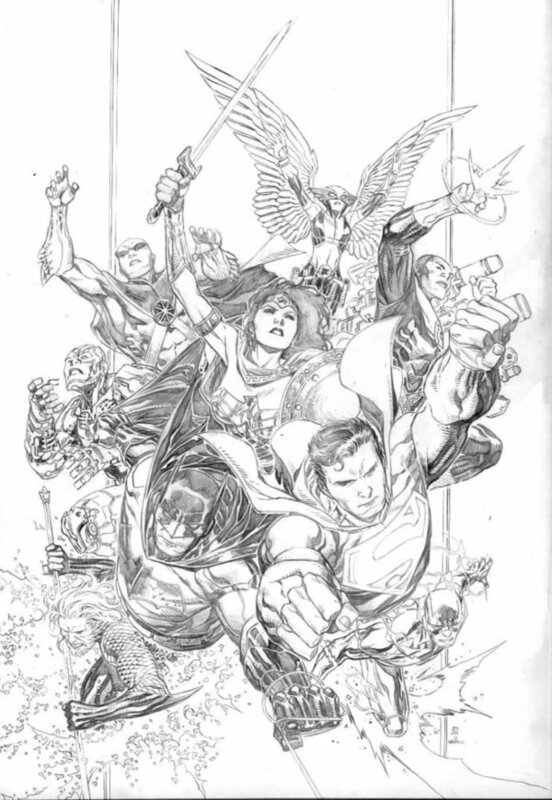 Jim Cheung and Jorge Jimenez will be providing art, and a pencil cover was shown (you can see it in this article’s header image), which showcases John, Hawkgirl, and Martian Manhunter as League members. This is very exciting news! We’ve had to slog through two years of Geoff Johns’ Rebirth initiative and John Stewart playing an abysmal role in Robert Venditti’s terrible Hal Jordan and the Green Lantern Corps comic book, but I think things will start looking up for the character. Hopefully DC raises John’s profile in preparation for the Green Lantern Corps film that is said to be coming out in 2020, which John is supposed to play a large role in. Be sure to hit the like button, subscribe button, and share the video with others you think may be interested. Follow me on Twitter for more updates!